There are multiple ways for people to communicate these days. Pen and paper have largely gone the way of the pony express as the world graduated to the telephone and then moved on to text messages and, these days, WhatsApp and Facebook Messenger. The electronic age has not necessarily alleviated problems but has simply led to new ones that can be even more frustrating. 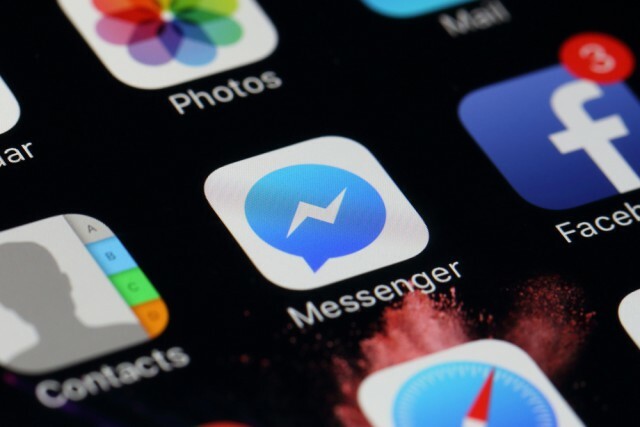 That is certainly the case with Messenger, which is currently down in seemingly random areas around the world. 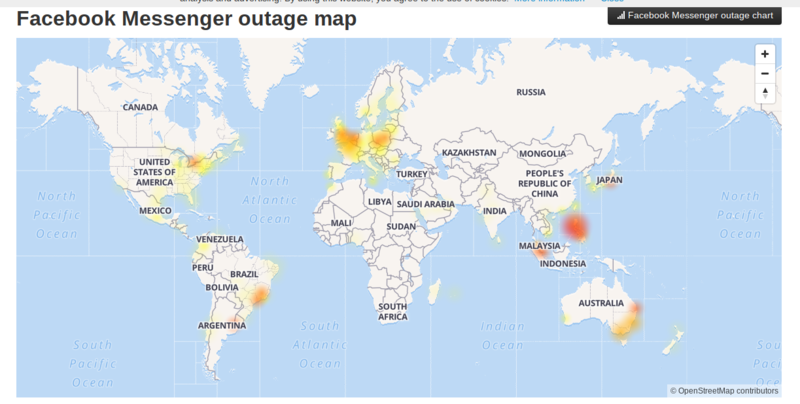 The northeast section of the US, eastern coast of Australia, parts of central Europe and various other locations around the globe are reportedly having issues after a long period of stability. While the Android app gives no notification, a visit to the Facebook web page displays a "chat is currently down" message. To check your area and view its status, you can visit the world map provided by the social giant and also check out the timeline for status reports.